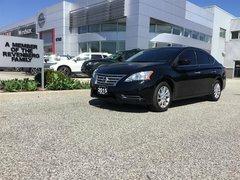 Buying a used Nissan vehicle at Nissan of Windsor is always an enjoyable experience. That’s because we are committed to standing out and providing our clients with the very best service they can receive at a car dealership. We know it’s not easy to find truly dedicated service when you're searching for your next vehicle, especially in the used vehicle market. At Nissan of Windsor, our team wakes up every morning with the goal to change that. Come in and speak with our experts today about your next used Nissan vehicle. We also have used cars, trucks, and sport utility vehicles from other top brands including Honda, Ford, Toyota, Chevrolet, Mazda, and more. 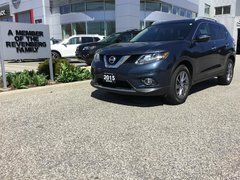 At Nissan of Windsor, we have the vehicle you want at the price you want to pay. 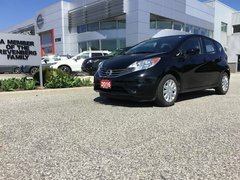 At Nissan of Windsor, quality is of the utmost importance to us. We take the time to inspect every vehicle that comes through our doors before it's put on sale, and we will repair anything that needs to be repaired. We figured out a long time ago that it’s always better business to provide quality, as it leads to loyal clients and long-term relationships. 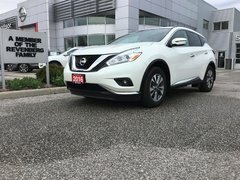 That’s what we value above all else at Nissan of Windsor. 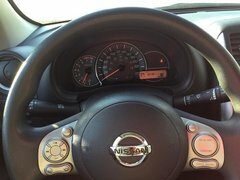 You can browse our complete inventory of high-quality used vehicles at Nissan of Windsor today in order to find the right vehicle for you and your needs. You can also contact us to book a test drive. Providing value is as important as providing quality. That’s another one of our mantras at Nissan of Windsor, where we make sure our vehicles are always competitively priced. We even provide you with flexible financing opportunities and low-interest rates that make it more affordable than you'd think to purchase your next used car or SUV at Nissan of Windsor. Contact us today to learn more about our used vehicles.